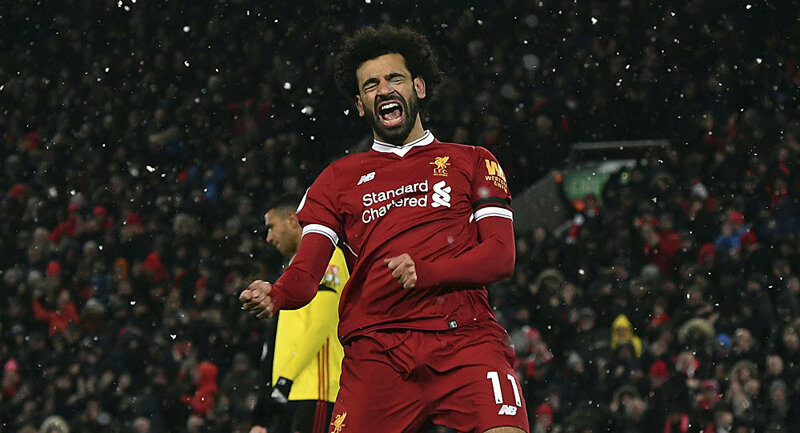 Mohamed Salah scored a hat-trick to send Liverpool top of the Premier League with a comfortable 4-0 win over Bournemouth at the Vitality Stadium. Salah found the net either side of half-time, before a Steve Cook own goal and the Egyptian’s third sealed the win to put Liverpool a point clear of Manchester City, who play Chelsea at Stamford Bridge on Saturday evening, reports Evening Standard. With Joe Gomez out for six weeks, Joel Matip was drafted into the centre of defence, while Jurgen Klopp opted to leave out Trent Alexander-Arnold, meaning James Milner started his 500th Premier League game at right back.